Kimi Raikkonen has repaired his own Alfa Romeo Formula 1 car seat during pre-season testing at Barcelona. 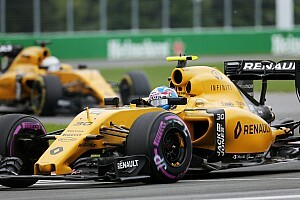 The 2007 world champion is not driving on Thursday, with teammate Antonio Giovinazzi at the wheel of the C38 instead. However, Raikkonen has not detached himself from Alfa's pre-season preparations on the penultimate day of testing. Pictures and a short video posted on his official Instagram account show the Finn engaging in small repair job on his seat, ahead of his final day in the car on Friday. 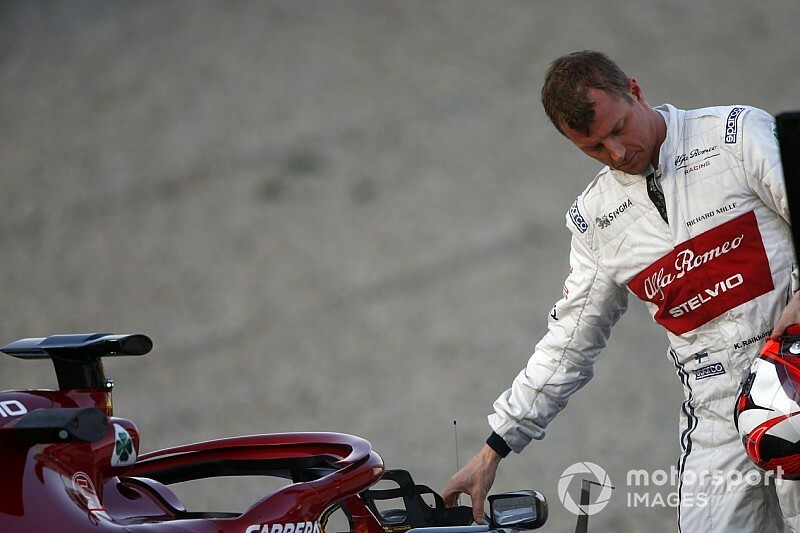 Captioned with the message "I didn't go to school for nothing", the pictures and video shows Raikkonen modifying the left side of his seat and operating a small grinding tool to complete the fix. Raikkonen is thriving in his new, less-political surroundings at Alfa, having signed a two-year deal with the team following five seasons with Ferrari. He finished the second day of the second test fourth fastest, continuing a solid start to pre-season testing. Teammate Giovinazzi is currently eighth fastest on day three, 1.3s off the pace set by Ferrari driver Charles Leclerc.